Following The Light is a painting by Beve Brown-Clark Photography which was uploaded on January 15th, 2010.
. . ★ . . :: Aloha Beve :: . . ★ . .
. . ★ . . morning Beve . . ♥ . . . ★ . .
. . ★ . . Aloha Beve . . ♥ . . . ★ . .
. . ★ . . you know how I adore this beautiful image Beve . . revisiting a personal favourite . again :)))) . . . wishing you a peaceful day . Aloha . . ★ . .
.╰⊰✿ . . Aloha Beve . . ♥ . . ✿⊱╮. . . . 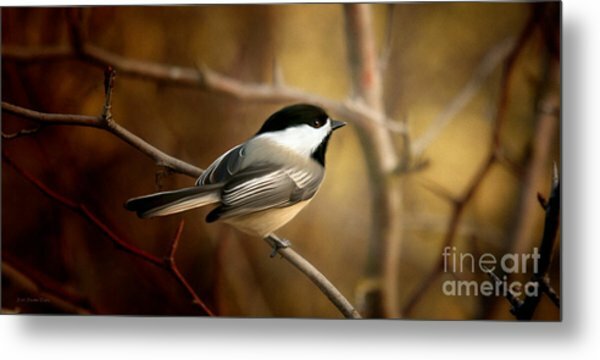 I love this sweet little Chickadee... what a beautiful image! Favorited! Beautiful capture. Love the background. Thank you kindly for the feature, Sharon! 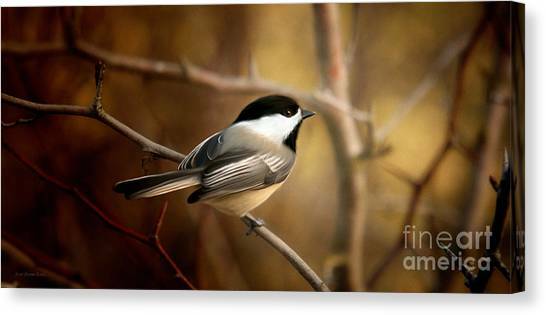 Awesome rendering of one of these precious little Chickadees! I see these guys around my house every day and I just love them. OOOO thank you kindly for the feature, Sharon! Hope you are having a lovely evening. Evening Sharon...sending you sunny skies full of rainbows! 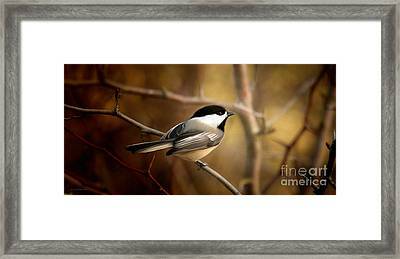 The lighting surrounding this precious black capped chickadee is magical... such a beautiful photograph and a fav. !! This is my favorite version and I agree with Sharon, it looks lovely also in the square thumbnail version. 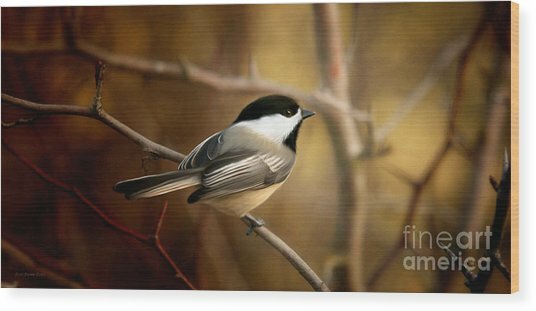 The softness and the subject matter are exquisitely rendered, with love. Beautiful and a fave.